Midnight Swim. | Never Made. | | Quiet Lunch. Midnight Swim. 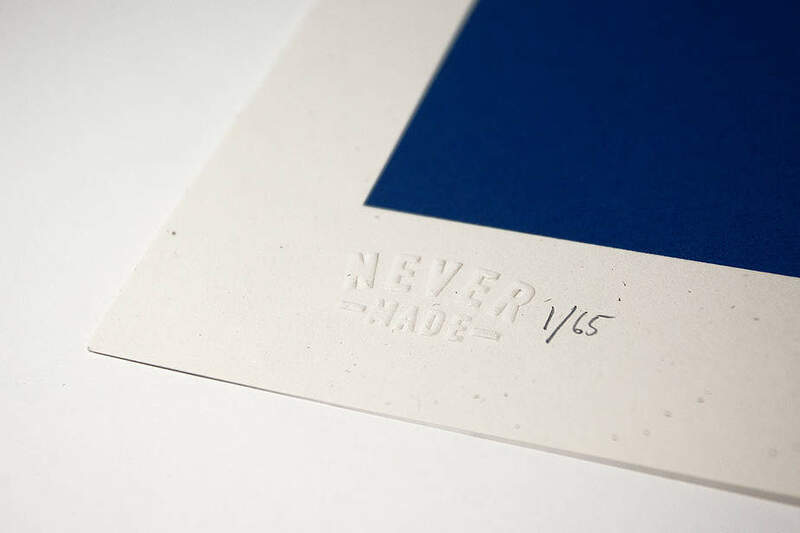 | Never Made. 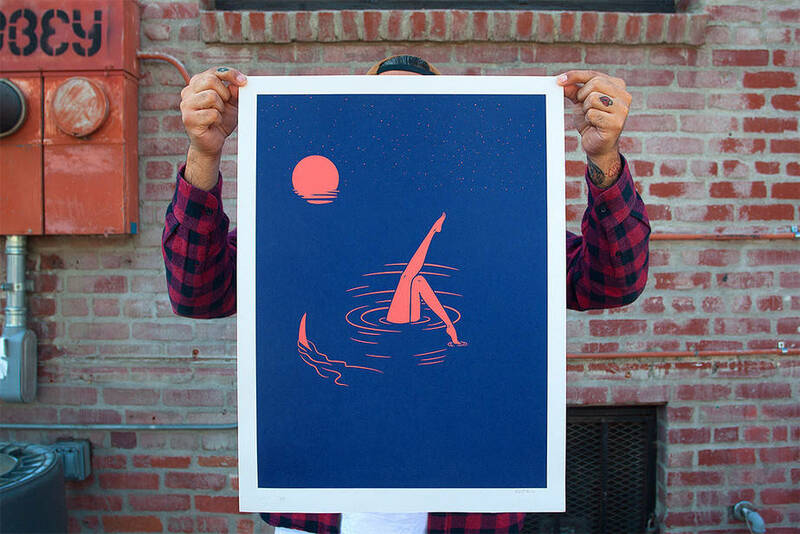 Although the “Midnight Swim” print is sold out, it is still worth taking a good look at. 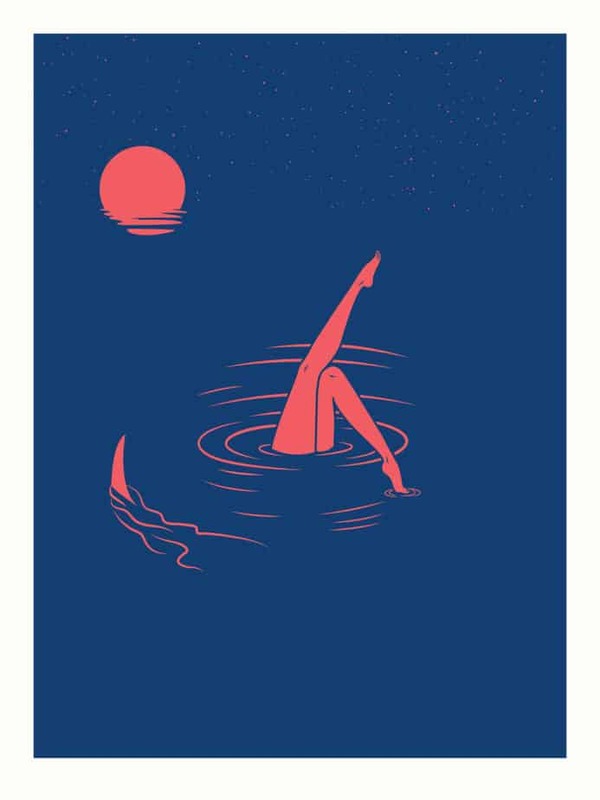 “Midnight Swim” is part two of the High Dive print series and inspired by lyrics from Dustin Kensrue. Hopefully Francisco Reyes, Jr., who goes by the alias Never Made, does a reprint!